The car has appeared for sale on the web few weeks ago. It is for sale by SÓ VEÍCULOS in São Paulo with 4613 km recorded on the odometer, the price is 4.200.000,00 of the local currency, which are 1.275.540,00 Euro. 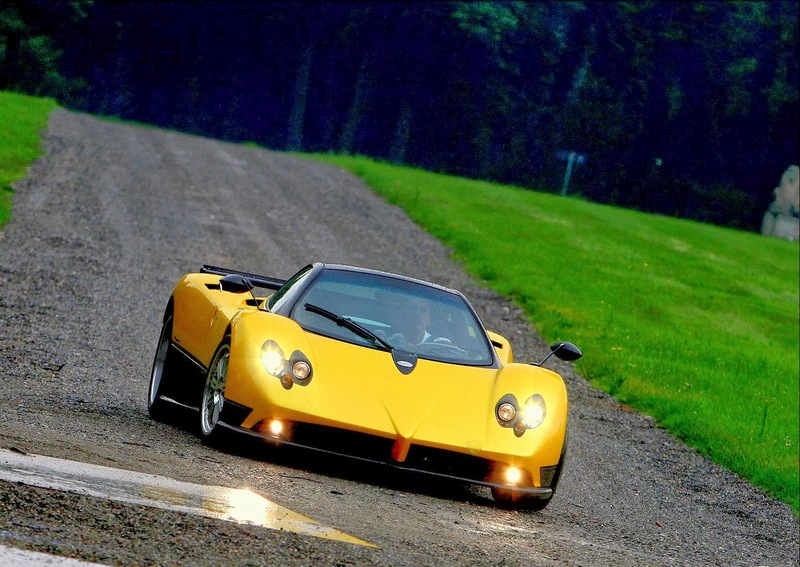 This car is one of the most beautiful Zonda ever made, 7 of 25, initially owned by the well known Pagani customer. 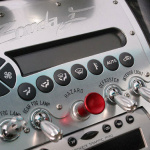 It has been built in 2006, it features Geneva Yellow II body paint, brown and beige ostrich leather interior, glass engine cover, standard magnesium polished wheels, black brake calipers and it was the first Zonda F which has been delivered with the Zonda S double spoiler. 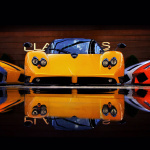 The car was showcased at some vents in Europe before the delivery, then it was sold in Brazil in January 2008 at Platinuss where it was for sale, the car was sold in 2010 to a new owner and has been registered there. The new owner has tryed to sell the car again but without any succes. 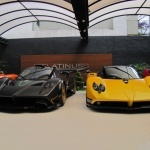 Since few months the Pagani dealer for Brazil Platinuss has been closed. this car is for sale a long time ago, going through three different dealers, but it's hard to sell a car with this price here in Brazil.I am Brazilian and I've been looking at this car for some time. The essay writing service can be helps for collecting new model and effecting selling is possible from that. The best looking and effective price is possible.